Brno, which according to some voices, might be an even more interesting beer destination than Prague itself. I know I can write all those stories, and that I can write them well. The thing is, though, that I don't want to do it for free. 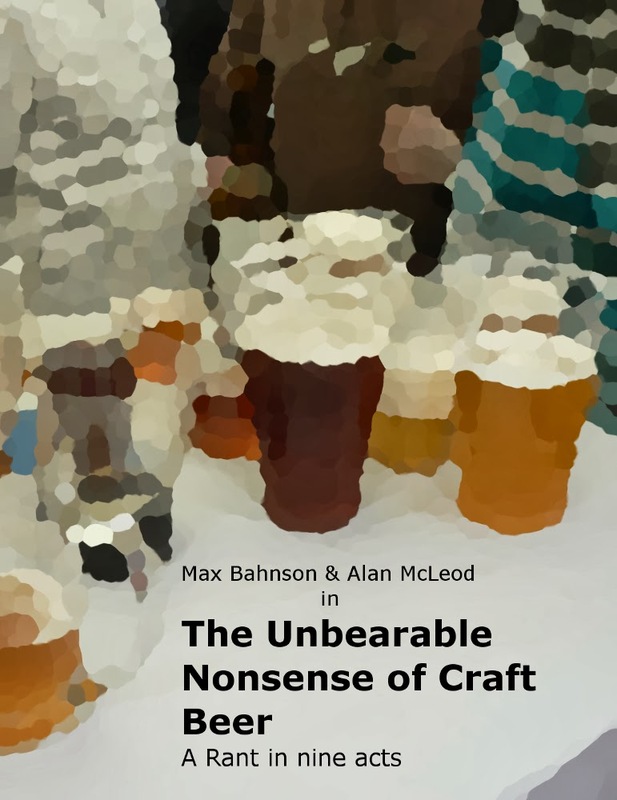 These will not be the sort of piss taking I've been mostly doing lately, they will be serious journalism (or as serious as beer writing can get). Some of them at least will require traveling, meeting and talking to some people at length, plus quite a lot of time to put them together, and I would like all that work to be paid. So, if you know of someone who might be interested in these stories, let me know, or tell them to contact me. Otherwise, I guess they will have to remain unwritten for the time being. I would be interested in resurrected breweries. Brno, on the other hand, is not a beer destination, trust me. I was last in Brno a few years back. But there are a few Cerna Hora and Dalesice places, I recall. They may have some multi-tap pubs nowadays. For what I've heard, it has changed a lot in the last couple of years. There are a number of new mult-tap pubs that by all accounts are really good and a large proportion of old-school pubs have totally done away with the big brands, and sell smaller ones like Poutník, Polička, Dalešice, etc. I Am Praha Biased. Though I have My Doubt,s about Brno, Too. Write the first article basically as an advert for the largest cider maker in the Czech Republic. Then sell it to them to pay for the rest of the articles. The third and fourth sound like the most interesting to me, personally. 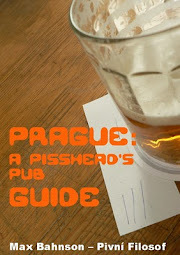 Maybe a pisshead's guide to Brno would be good too. Have you ever thought about crowd funding? You could put the project to vote or pick your two favorites and go for those. Crowdfunding is something that others have suggested. I guess I will have to have a look at that. Anyone going to Brno, take a side trip to Olomouc also. A beautiful place. Like Prague without the tourists. I haven't been to Brno since 2008. The more I read up about it, it sounds like it is now a good beer tourist destination. Great beer in a smaller, more mellow city than Prague. What about cider? A disgusting beverage not worth mentioning. I don't think Karlštejn had a brewery, or at least not that I know of.